The busy summer months often mean families are on the go and books don’t always make the trip. 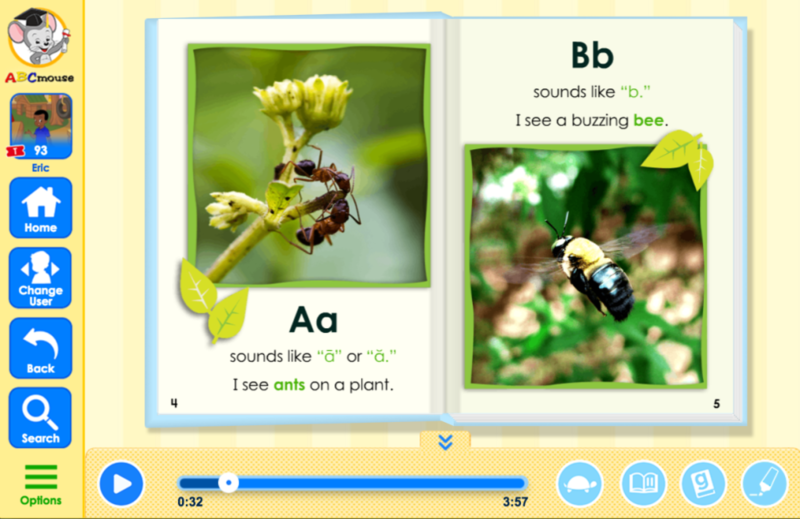 By using ABCmouse for Schools in the classroom and extending it home, you can show families that reading skills and a love of reading can develop whether a child is holding a book or a tablet. With more than 450 traditional and original stories and nonfiction books, ABCmouse for Schools’s library opens the door to worlds of knowledge, adventure, and fun for children. Every topic is explained in child-friendly language and help students move from knowing shapes and sounds of letters to actually reading words. Here are a few of our favorite books from ABCmouse that are sure to make summer reading fun! 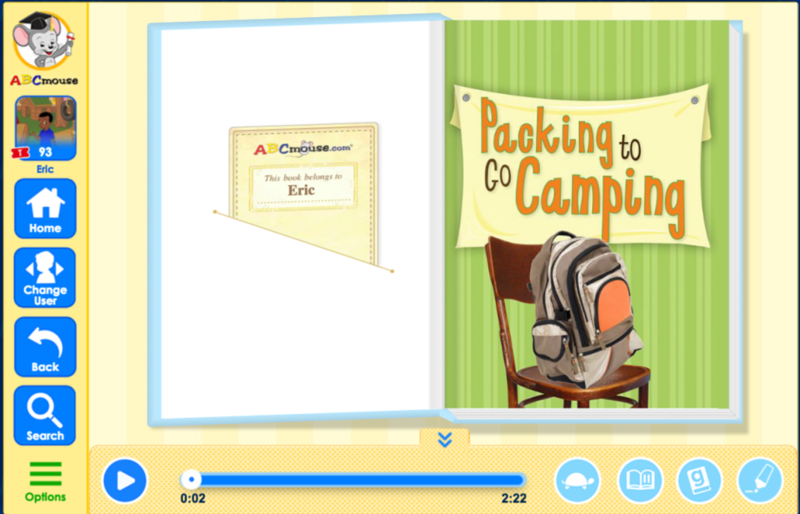 A summer tradition for many families, Packing to Go Camping uses rhyming words and photos to highlight how little campers can get ready for their trip. What is a road trip without jokes? They can also make circle time more fun. 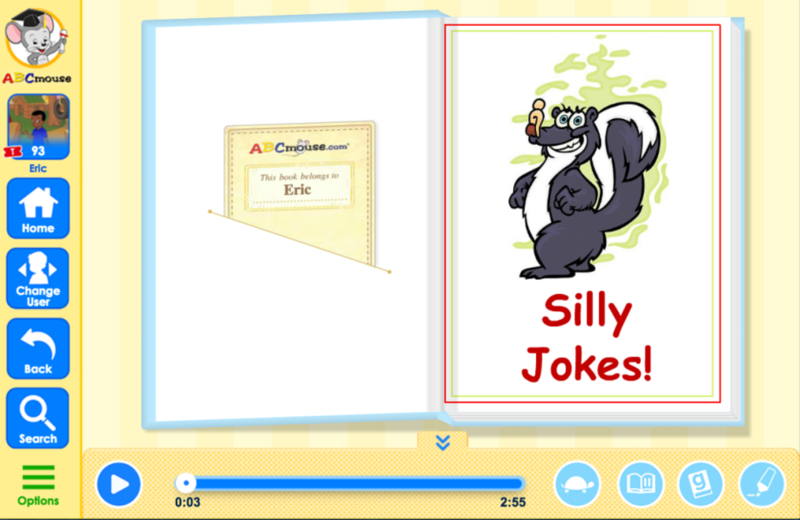 The Silly Jokes book helps with word recognition while creating belly laughs. Show your students that there is more than one place to practice their ABCs. With Alphabet in the Park, students can work on phonics while learning about all the park has to offer. Each book has related lessons you can assign your students while they are out of the classroom this summer. And, don’t forget to let families know they can utilize the Search feature within ABCmouse for Schools to access the entire library of books.